Cloudscape. Cumulus clouds and a bright blue sky. hd00:07The dynamic movement of clouds in the summer sky. Timelapse. hd00:14Time lapse of white fluffy clouds over blue sky. 4k00:13Clouds are Moving in the Blue Sky. Time Lapse. 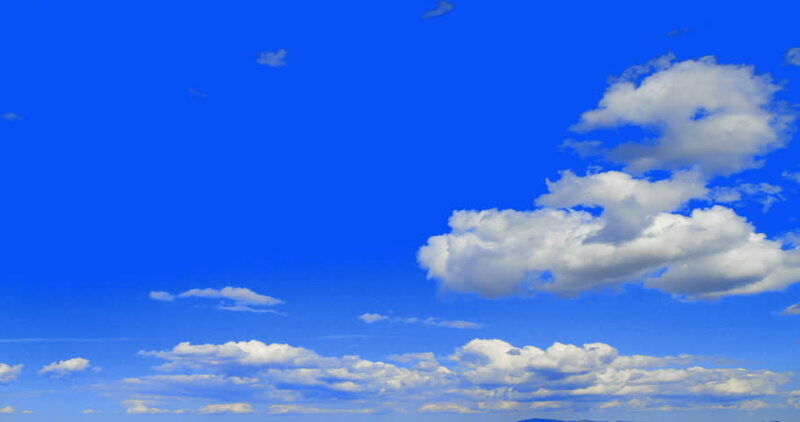 Beautiful White fluffy clouds over blue sky soar in Timelapse.